Termite Season Is Here. Be Prepared. It is estimated that termites cause approximately 1 billion dollars worth of property-related damage in Australia every year, effecting about 9% of households (or 650,000 houses). Why do termites cause so much damage? It’s because they go easily undetected. Termites can hide deep within the small spaces of a house silently eating away. Often times when termites are found it’s too late and the damage has already been done. The average repair cost from termite damage is between seven thousand to eight thousand dollars per house; therefore it’s important that all home owners be prepared for termite season. Termite season in Australia is generally between October to April during the hotter months of the year. The weather's humidity and temperature provide the best breeding conditions for termites. Hence it’s during this time of the year that many winged termites leave their nests to start new colonies in other areas. To combat the increased risk home owners need to be vigilant with precautions to ensure that their house is not infected. Termites are drawn to wood; therefore all loose timber, old tree stumps and other wooden debris should be removed from the vicinity of the building. Store timber off the ground and keep mulch thirty centimetres away from a buildings foundation. Termites love moisture, so ensure there are no leaking/damaged pipes or damp areas surrounding the building. Also make sure that all rain water drains away from the building. Termites enjoy humid conditions. Where possible increase ventilation and air-flow underneath and around the building. Termites can't eat through concrete. However check to make sure there are no cracks in the slab where termites could gain entry to the building. Use termite barriers. These are used underneath or around the building to discourage termites and force them out to areas where it is easier to identify them. When building or refurbishing use termite-resistant materials. A combination of steps 5 and 6 can assist in earlier identification of termites before the damage is done. Although these precautions will help decrease the chances of being attacked by termites, its important to remember that to the untrained eye termites can easily go unseen. The best defence against termites is through regular inspections by one of Tanzer's qualified and experienced professionals. Swarming. Swarming usually occurs during humid weather after rain. If you see termite swarms within or around your house, or the shed wings that termites leave behind after swarming this may mean that a nest is already established. Mud Tubes. 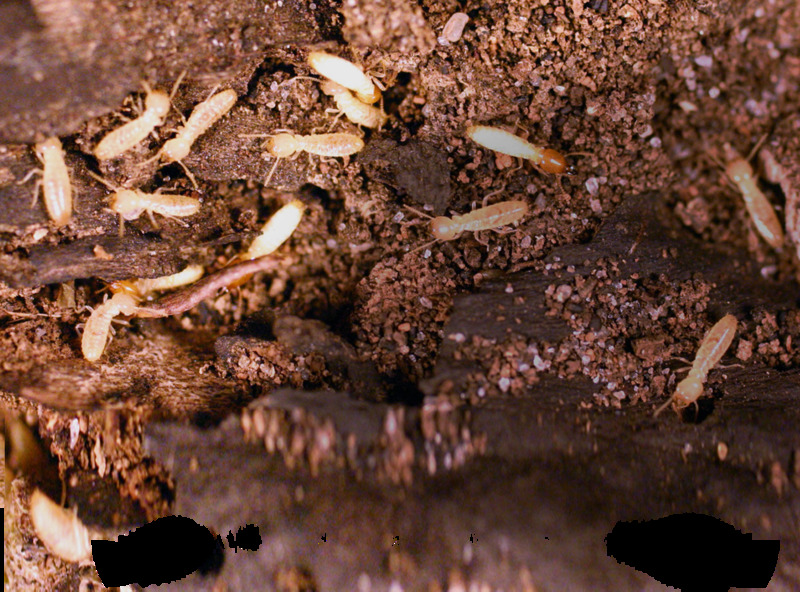 Termites build distinctive mud tubes to connect the colony with the selected food source. Look out for these mud tubes in and around the house, especially on the edges of concrete slabs. Damaged wood, skirting or architraves. You may see this in the form of bubbling or peeling paint. Or timber that is hollow when tapped on. Live Termites. Termites are about the size of a grain of rice, are soft bodied and have a light colour. If you notice a live termite, most likely the nest is not too far away. If you do see termites do not disturb them. When attacked they often retreat, making the treatment process less effective. 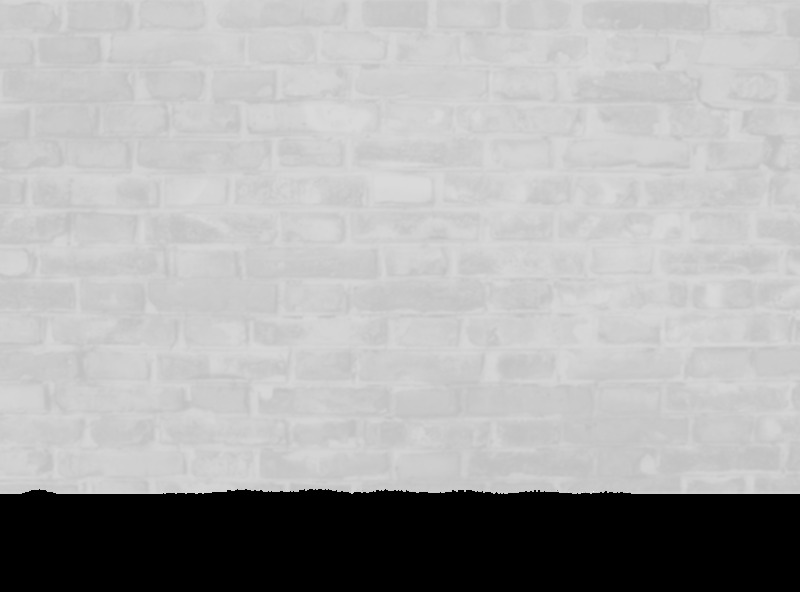 If you notice any one of these signs or are unsure about termites, it’s important that the building is properly inspected by an expert pest control company. For all your pest control requirements in Brisbane and Caboolture area call Tanzer Pest Control on (07) 3261 3287.